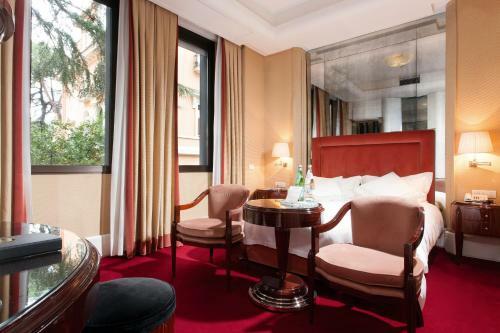 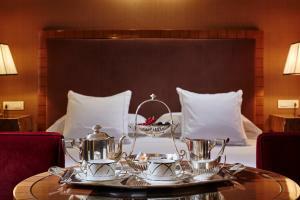 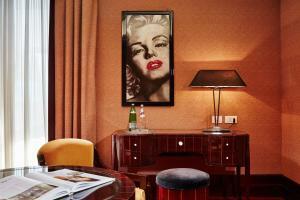 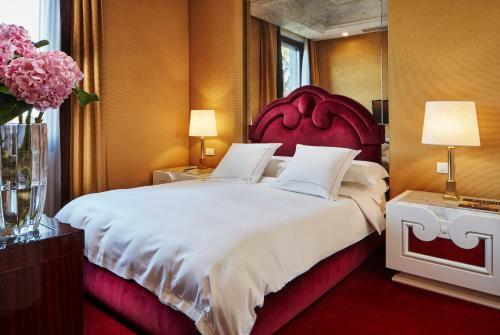 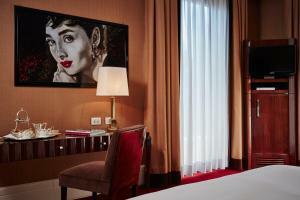 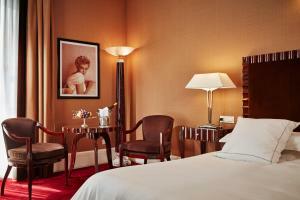 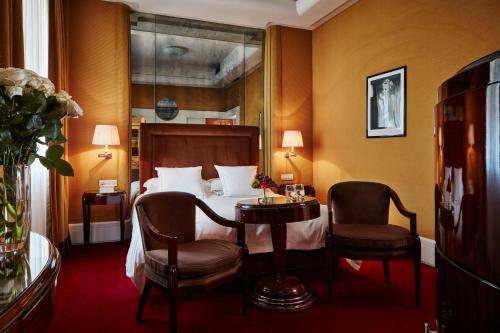 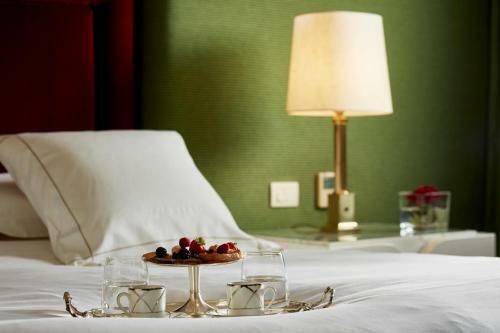 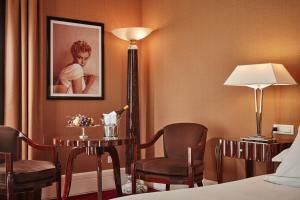 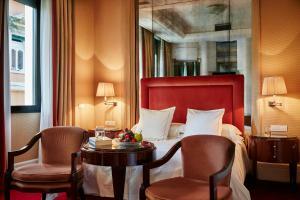 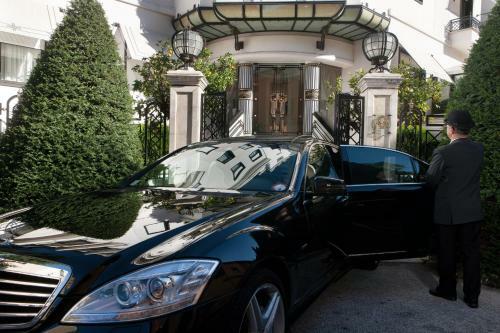 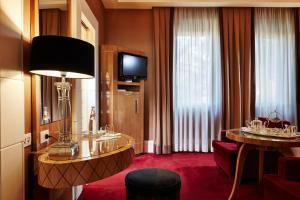 Hotel Lord Byron is located in Rome’s classy and elegant Parioli district, just behind the Borghese Gardens. 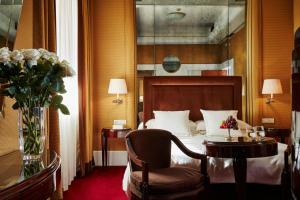 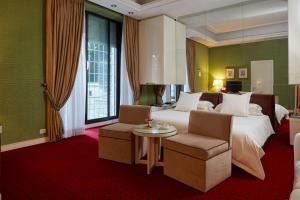 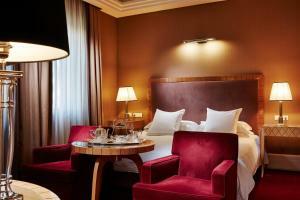 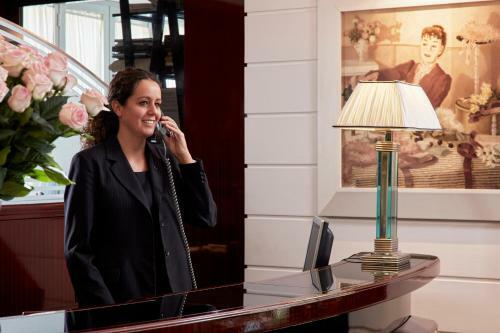 This exclusive hotel offers calm, quiet surroundings, excellent service and beautiful interiors. 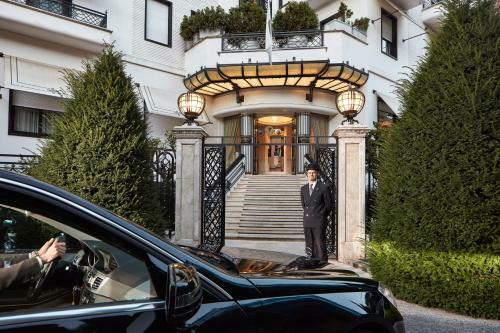 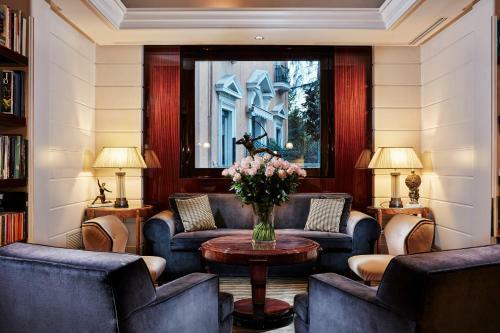 One of the Small Luxury Hotels of the World, the hotel is situated in one of the charming town houses common to this part of Rome. 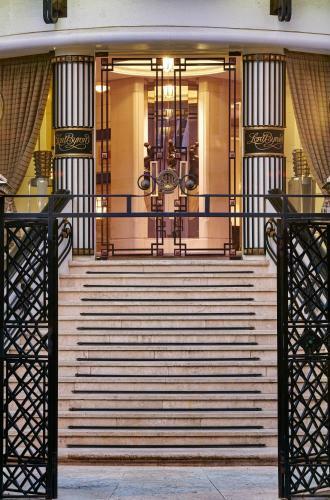 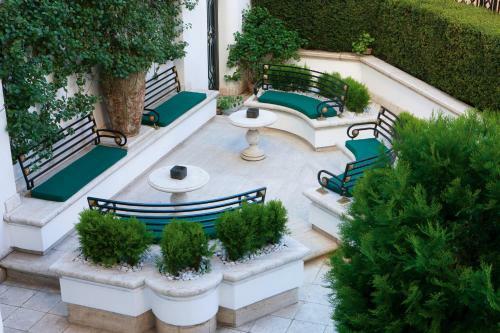 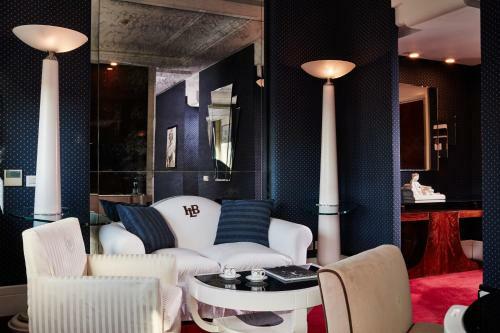 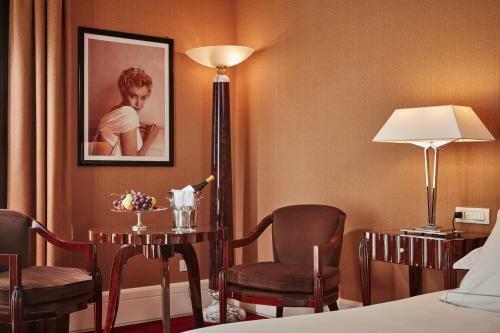 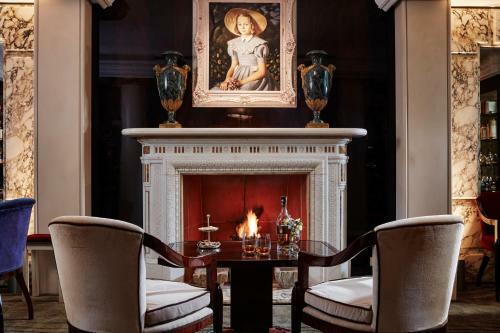 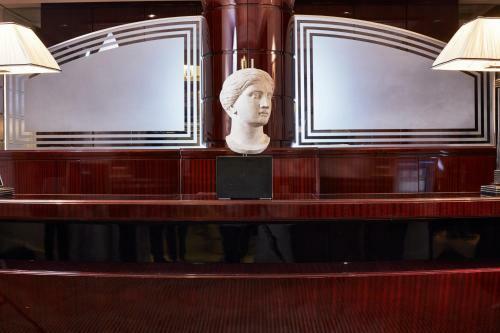 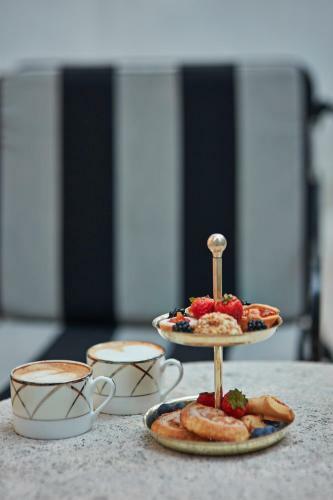 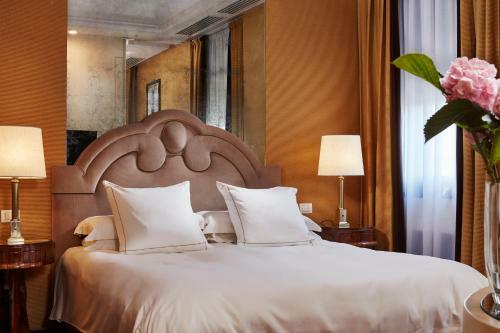 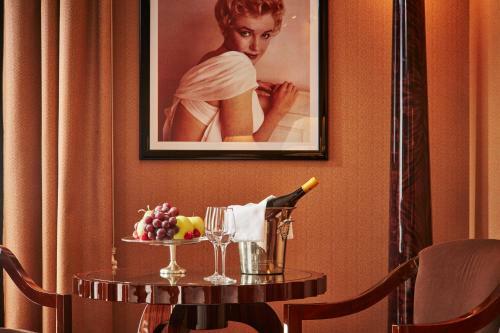 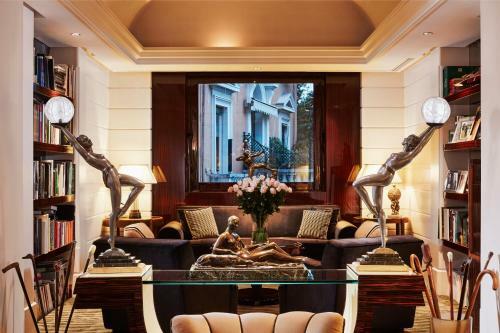 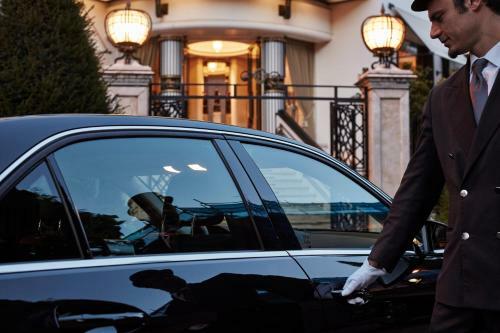 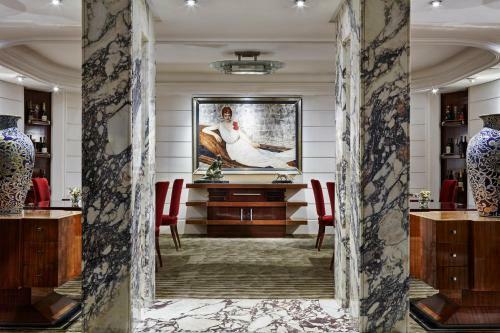 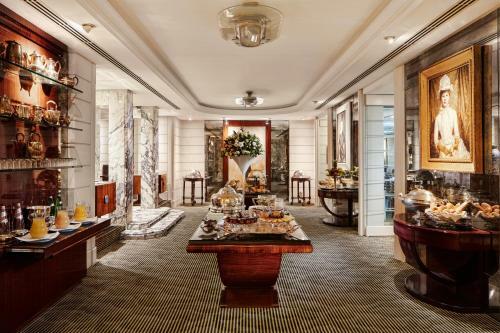 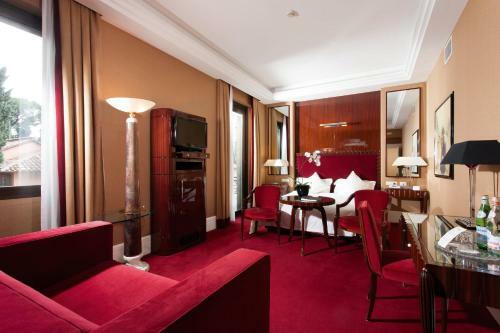 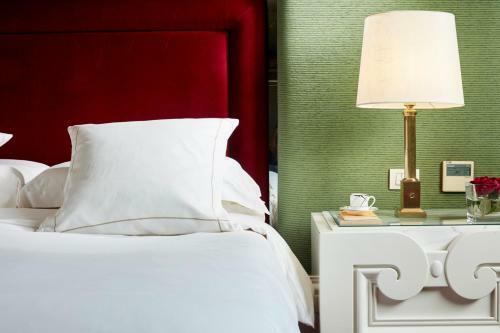 Admire stylish, Art Deco furnishings and enjoy the luxurious rooms and lounges. 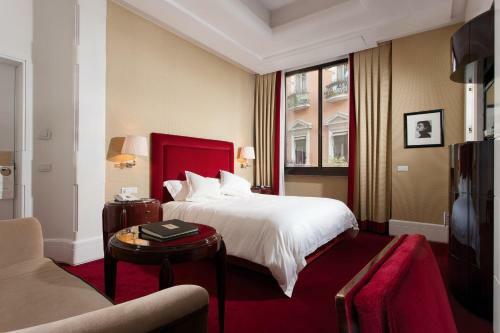 Via Veneto and the Spanish Steps are a 15-minute walk away from Hotel Lord Byron. 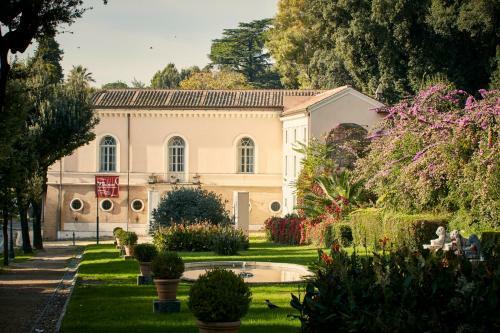 Villa Borghese’s attractions, from the zoo to the famous art gallery are even closer. 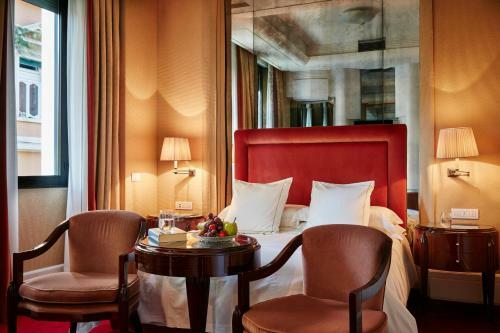 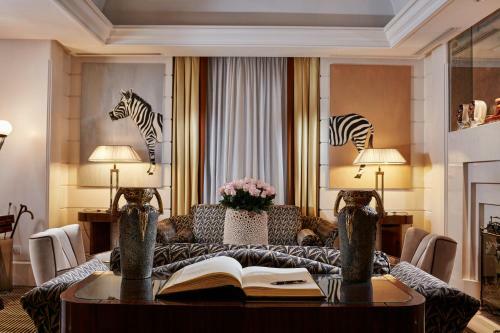 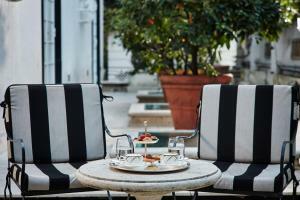 After a day out discovering Rome, spend an evening at peaceful Hotel Lord Byron. 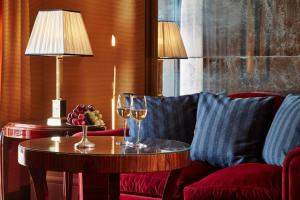 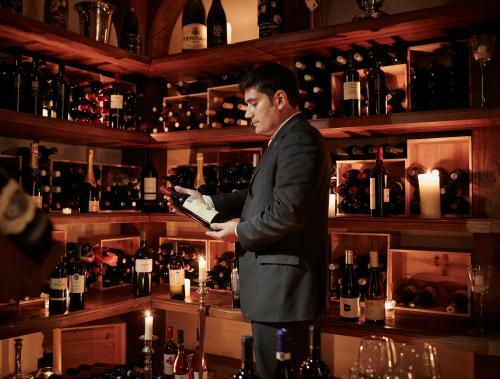 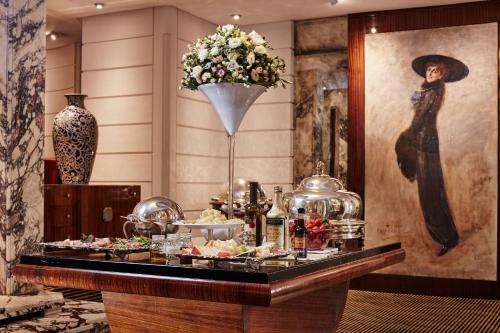 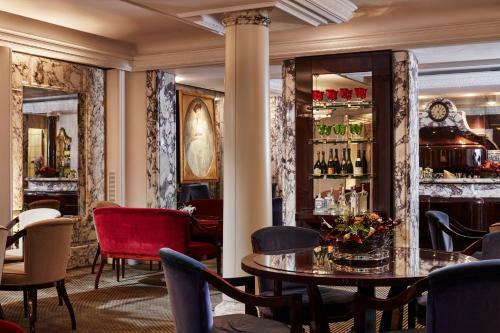 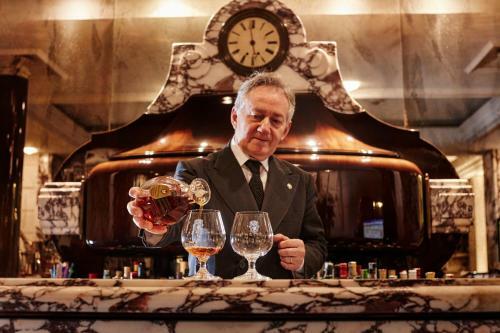 Enjoy a few drinks at Il Salotto, the hotel’s lounge bar before moving on to the hotel restaurant. 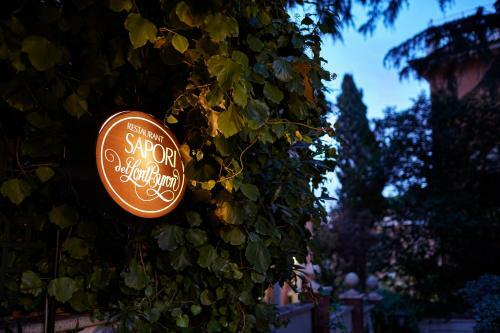 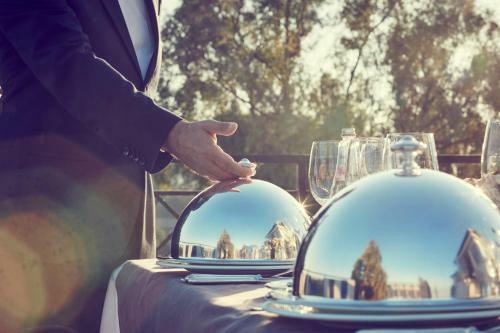 Enjoy award-winning regional cuisine accompanied by excellent Italian and foreign wines. 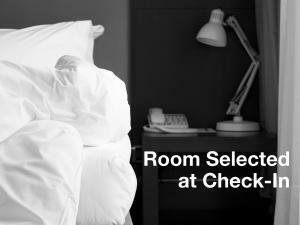 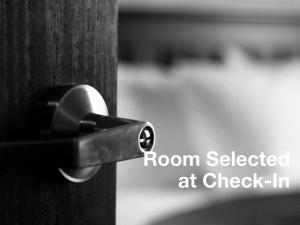 Please specify your bed-type preference when booking. 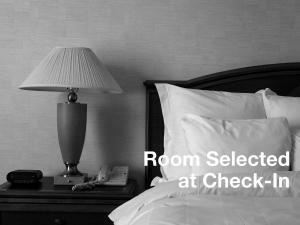 This room cannot accommodate extra beds. Rate: € 185.00 ... € 567.00; select dates below to get current rates. A larger room with separate seating area. 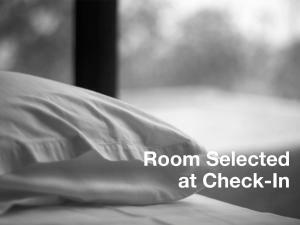 Please specify your bed-type preference when booking. Rate: € 257.83 ... € 503.83; select dates below to get current rates. 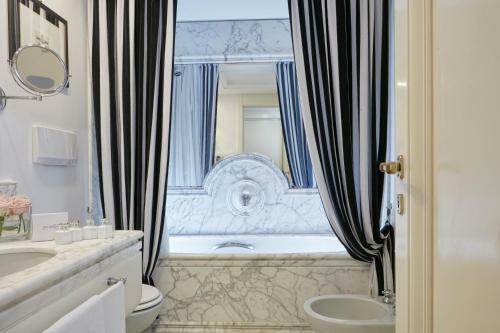 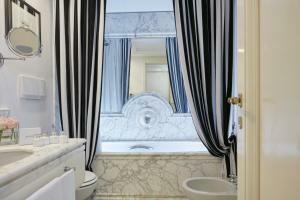 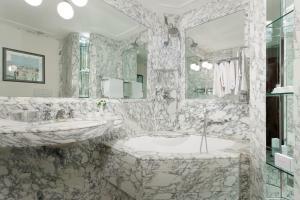 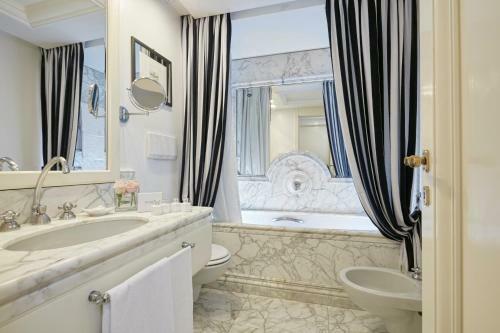 This spacious suite has a lounge and a marble bathroom. 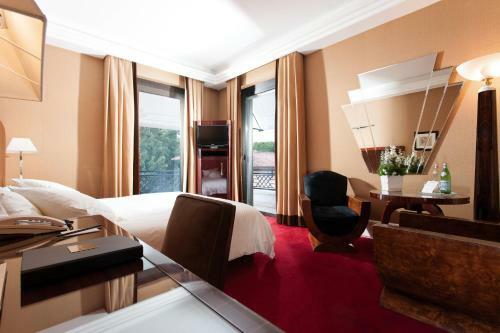 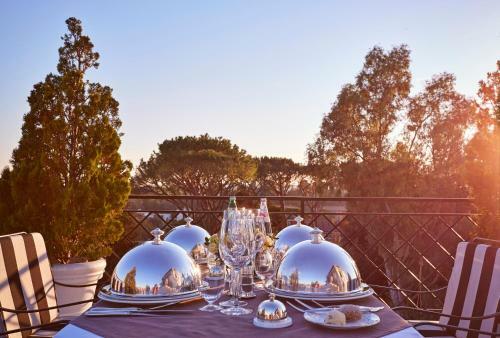 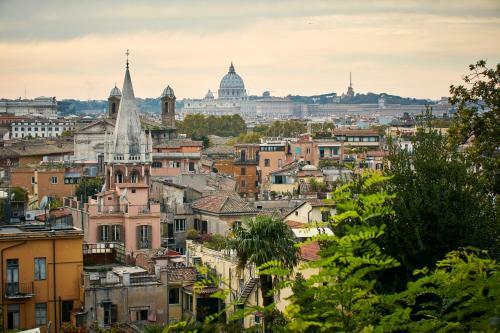 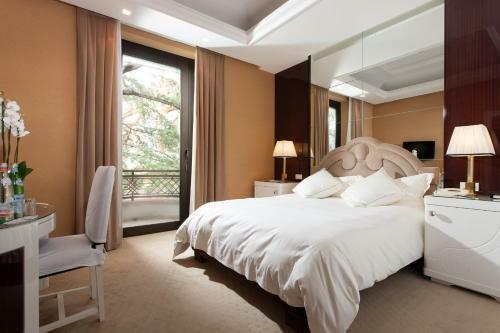 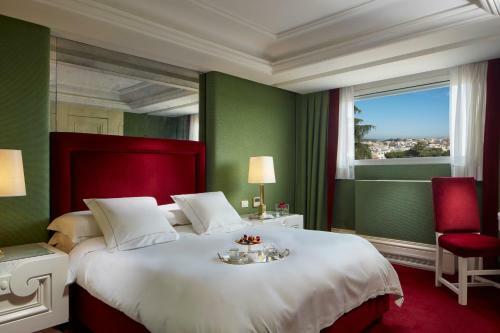 Suite has panoramic views over Rome. With separate lounge area, walk-in wardrobe and marble bathroom. 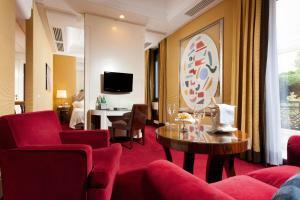 This double room features a bathrobe, air conditioning and seating area. 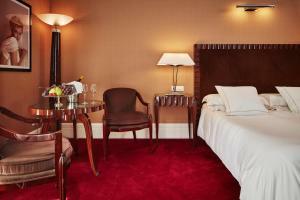 Rate: € 215.33 ... € 520.67; select dates below to get current rates.